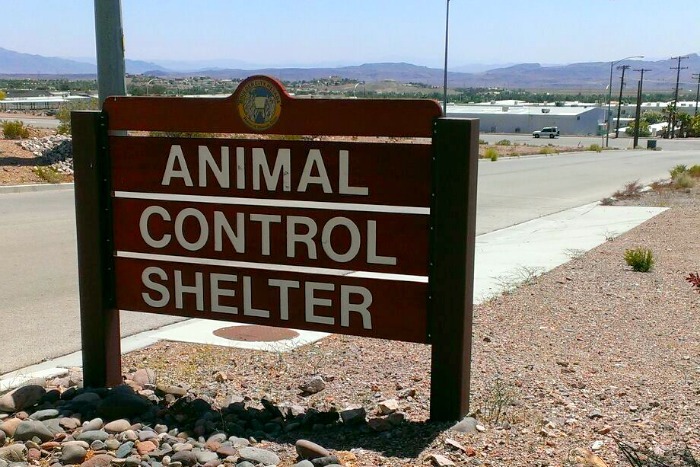 Boulder City’s Animal Control shelter will receive a grant on February 12th at the City Council meeting in the sum of $25,000! The grant comes from an organization called Maddie’s Pet Project in Nevada and from the generosity of Dave and Cheryl Duffield. We’re thrilled to see this great news! In the past few years, Ann and her team have worked hard for our homeless pets, with what is now a 96% placement rate. The shelter now qualifies as a ‘no-kill’ shelter. And…if that wasn’t enough great news, lets take this moment to also remind you of Calvin’s Annual Birthday Benefit we told you about! This Saturday, your donations are needed to benefit both the Boulder City Animal Shelter as well as the Christian Center Food Pantry! See ya there!